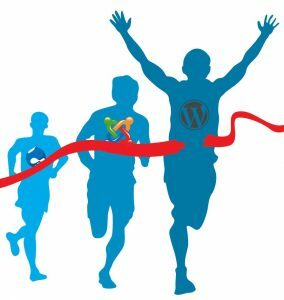 Click Here to see just how fast your website can be with TurnKey Internet! – FIRST MONTH FREE! When you are just getting started, a shared web hosting plan is typically enough to help you meet your goals. It gives you a platform to collect leads, showcase your company and sell your products and services. The problem with shared hosting, though, is that it comes with limited performance and limited room for growth. Although it’s enough while your business is still small, you might want to think about upgrading as your business starts to grow. Many people have a hard time deciding when to make the switch, and if you can relate to this problem, then the following information will get you started in the right direction. You will learn about the benefits of using a dedicated server, but you will also get a clear picture of when to take action. With most shared hosting plans, your performance can be impacted by the way that other people on the server use their resources. If someone else’s website is getting a lot of traffic or being attacked, then your website might slow down or even go offline for a while. If you depend on your site to generate sales, then this downtime is unacceptable. 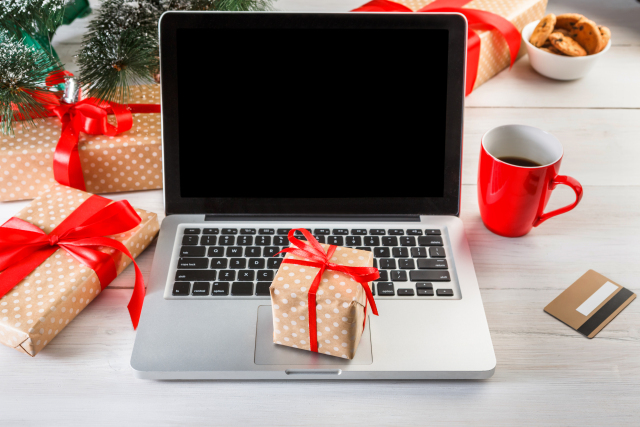 When your customers want to make a purchase, they are not always going to wait for your content to come online again. So any performance issues that you experience can hurt your profitability. A dedicated server will help you avoid that problem by providing you with exclusive resources. A dedicated server also enables your business to customize and configure the performance resources and software based on your company’s unique needs. Things like CPUs, memory, and storage space, can all be customized and upgraded on a dedicated server. With shared hosting, you are limited to the software already installed on the server, and sometimes it may lack a requirement or feature your business needs. But with a dedicated server, you have full flexibility over which software your server runs, even down to the Operating System (Windows, Linux, etc). Another downside of shared hosting is the lack of Administrative or root access to the server. This limitation affects what software you can install as well as the settings and options that you can configure on the server. This can greatly impact the potential of what you are able to do with your website. However with a dedicated server, you do have full root or admin access, giving you the ability to better monitor and troubleshoot your website, with full access to your virtual server’s logs. 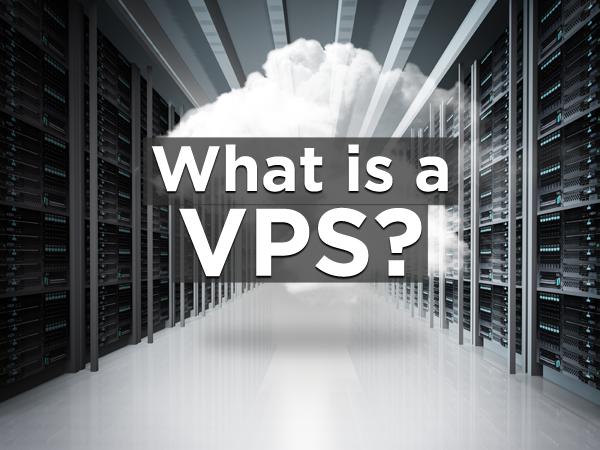 With a dedicated server, you have exclusive access and can dictate who shares that access. This allows you to better secure the contents on your server and alleviates the concerns of sharing a server with malicious or careless users. Also because you have full control over the server, you can better enhance and customize its security based on your unique needs. If you have decided that you need to upgrade, then consider it a good thing. Needing more resources means that your business is growing and that you are attracting plenty of new customers. Having a dedicated server will help you accommodate even more web traffic, and you will not need to worry about losing sales or customers due to downtime. The speed and performance of a dedicated server will also help you maintain a professional image, which will enhance and preserve your reputation. Some business owners procrastinate when they need to upgrade their website, but doing so hurts them more than they likely suspect. Ensuring that your web hosting solution is capable of meeting your needs is a vital factor when it comes to getting the most from your business, and you can get started right away. 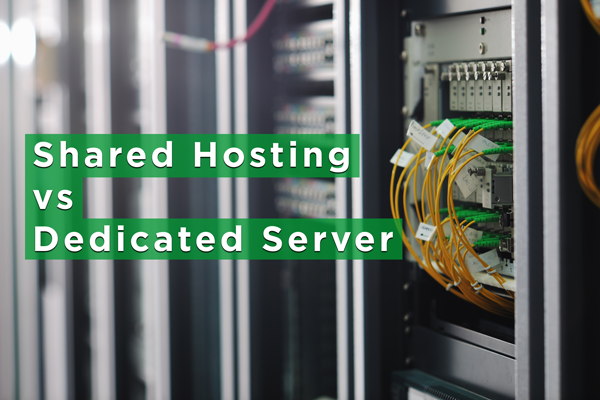 A dedicated server (also known as a bare metal server) offers the ultimate combination of performance, value and security for your web hosting needs. A dedicated server provides you with exclusive access to all the physical hardware in the server (CPU, Ram, Disk, Network Port, and the physical chassis of the server). Nothing on the server is shared with any other clients in any fashion. For most clients with a new website or business, a Shared Hosting solution is enough to get off the ground. But, for many there comes a point when shared hosting just isn’t enough. The most obvious sign that it’s time for an upgrade is when your website has started regularly requiring more bandwidth or resources than your current plan provides. If your business increases in popularity, thus suddenly sending more visitors to your website, it could temporarily go offline. However, upgrading your shared hosting to a dedicated server can prevent this. Regardless of the content of your website, if you’re worried about stability, a dedicated server is always the safest bet. 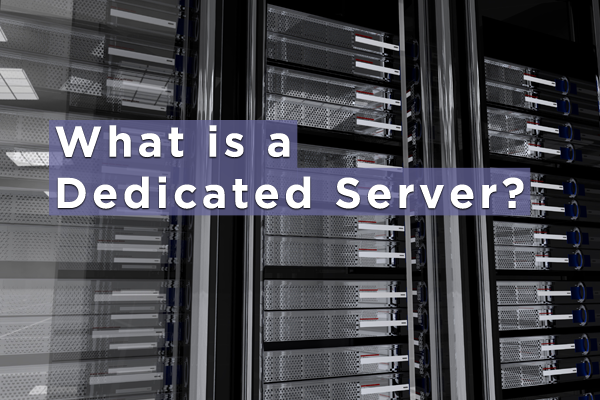 Below you will find a summary of all the benefits a dedicated server provides. Server and network response times in a shared hosting environment depend highly on the activity of other users and websites with whom you share space and resources. With a dedicated server you have significantly faster response and page load times because all the systems resources (such as CPU, disk, RAM and network bandwidth) are controlled and utilized solely by the applications on your server. With a dedicated server, you have unlimited access to the operating system, server resources and software applications. This gives you a reliable way to manage the needs of your website and users: it’s all there when you need it. Dedicated servers provide better security than any other form of hosting since you are the only one with the root “administrative” access to your resources and can configure customized security policies, such as firewall protection, user-level permissions and even restrict the types of applications that run on the server. 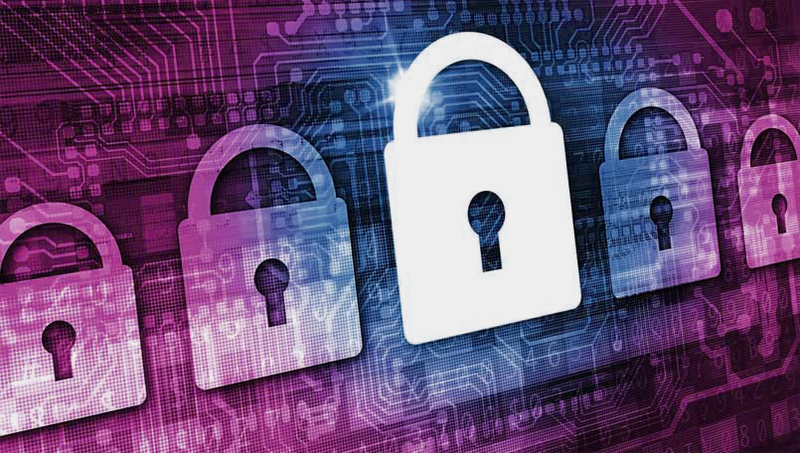 With shared hosting, the users you share space with could jeopardize the security of your website and data. 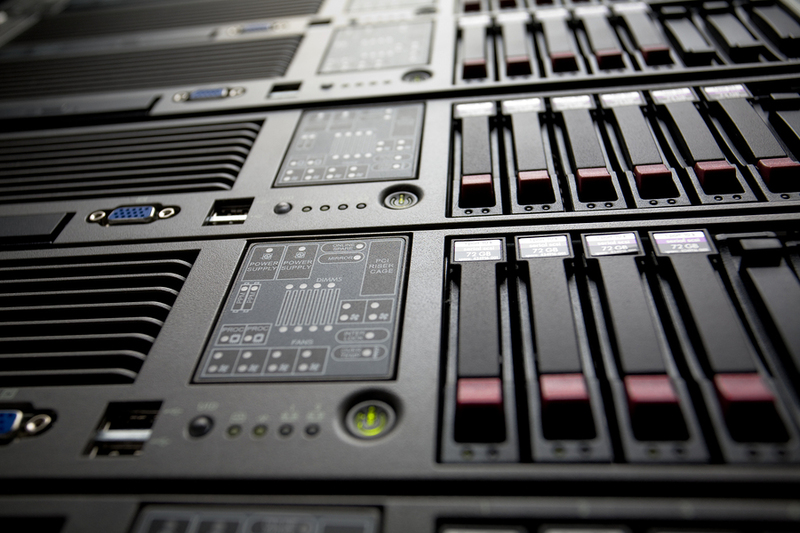 Dedicated servers offer unlimited customization and flexibility to meet your hosting application needs. You have access to fine tune and optimize all aspects of the server such as custom versions of Apache, PHP, MySQL, or custom database configurations to suit your application needs, providing substantial performance gains over any other form of hosting. You can install, remove, or modify any applications you wish. Dedicated servers are the best solution for those that are serious about their web site and want the assurance that hardware, software and resources are dedicated exclusively to them. If you are considering hosting numerous domains, a high traffic site, an e-commerce site, have sensitive data contained in your site or simply want more speed, power and control, it’s time to upgrade to a dedicated server.